This fun event will take place Saturday, April 14 from 10 am–3 pm at Fellows Riverside Gardens. 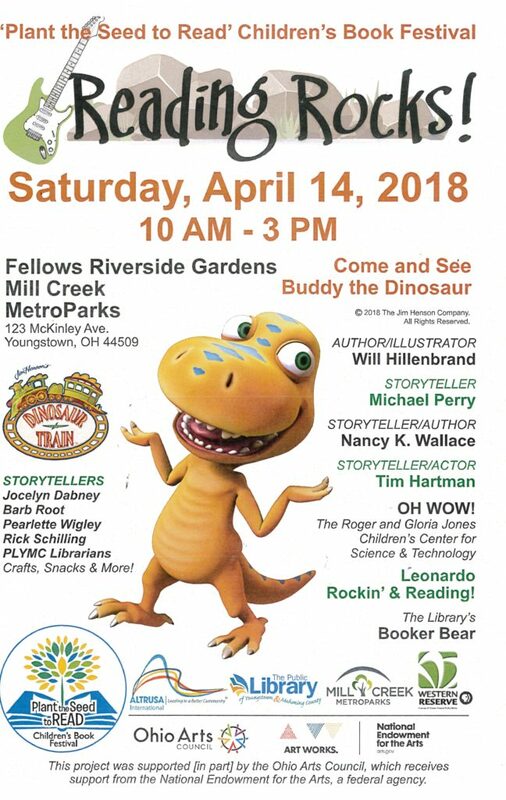 Numerous local, state and federal organizations — including the Public Library of Youngstown & Mahoning County — are coming together to encourage young people to read. Bring your child and get in on the fun!